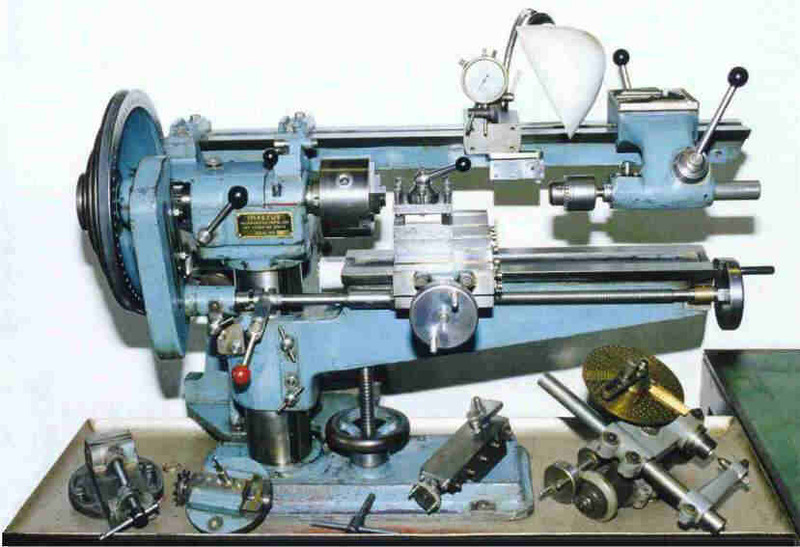 Urwick had many good but unorthodox ideas about how a hobby machine tool should be built. He made a dozen) prototypes, but never went into mass production. Urwick's Triangular Gib key is an excellent method of ensuring accurate and repeatable vertical registration on a commercial Mill/Drill. Full plans, construction notes and CAD drawings are available on a shareware basis. Based on "PukiWiki" 1.3 by yu-ji. Powered by PHP 5.3.2-1ubuntu4.5. HTML convert time: 0.080 sec.